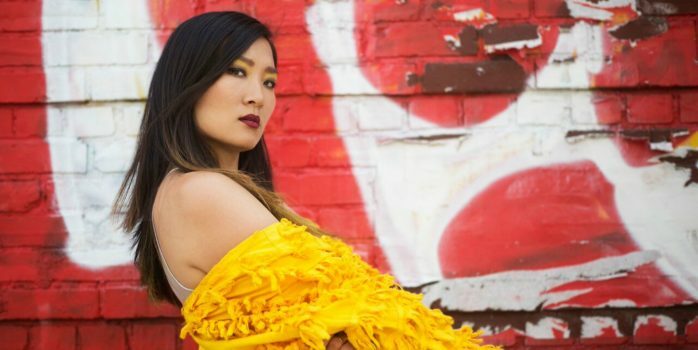 Charlene Kaye (KAYE, San Fermin) talks Asian American visibility in the music industry. 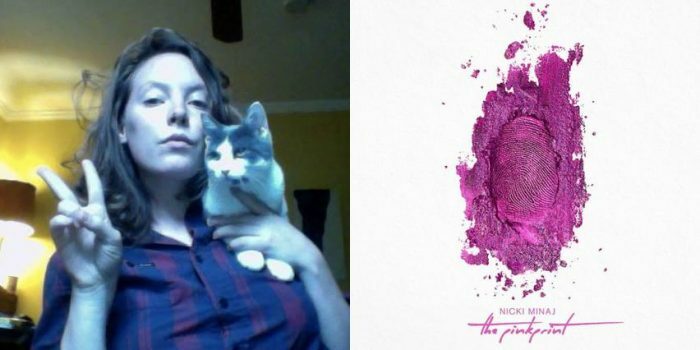 Who is the real Nicki Minaj? And does her new album reveal the answer? Sylvan Esso's singer gets to the bottom of it… or tries to.